Check out this super sporty 2019 Wellcraft 222F Center Console! 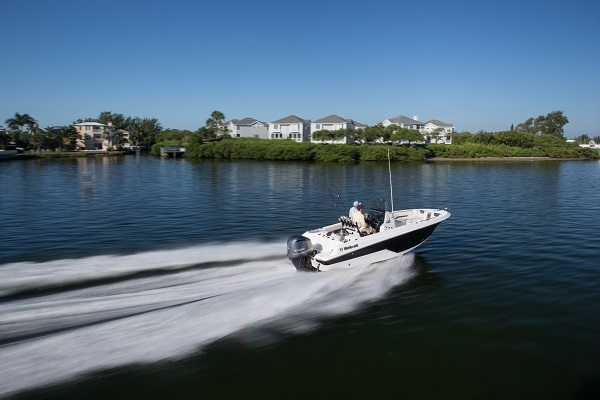 Powered by Mercury 200XL DTS outboard and includes these premium options--white hardtop, deluxe t-top, Offshore Package with lean post, backrest, rod holders, mat package, rod storage, and offshore graphic. Also includes Premium Sound Package with JL amp, subwoofer, and speakers, Vesselview, GPS, bow seating package, hydraulic tilt steering, bow table, trim tabs, bow filler cushion, console and helm seat covers, battery charger, stainless prop, Wellcraft galvanized trailer and much more. All trades considered.